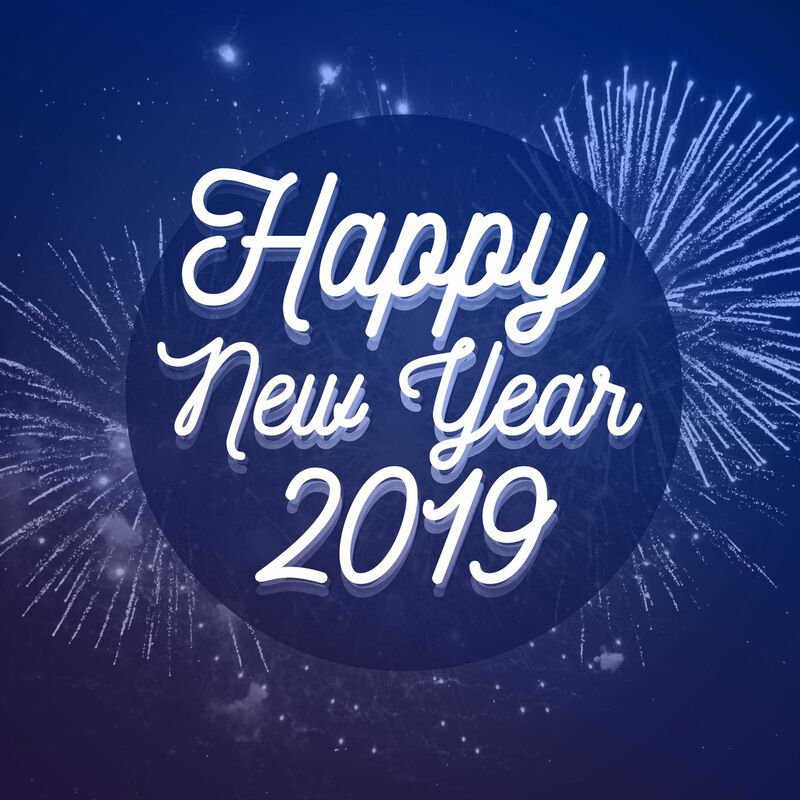 Happy New Year from Twistfix! As we approach the end of 2018, Twistfix would like to wish all of our customers a very happy new year. We would also like to thank you for your continued custom throughout the year and we look forward to continuing to serve you in 2019. The time around new year always sees an explosion of construction and renovation work oppor­tuni­ties, driven partly by adverse weather conditions and partly by people wishing to revamp and improve their properties. This means that it's the perfect time for kitting yourself out, replenishing your stock and generally getting prepared for a busy and profitable new year. Our signature low prices will continue into 2019, as we keep on delivering everything you need to achieve the most professional results, every time. Why not subscribe to our newsletter? You'll be the first to hear about product updates, trade news, handy how-to-guides, exclusive special offers and much more. You can also follow us all year round on your favourite social media platform.